Halloween’s coming. It’s in, like, five days. Not sure if you’re free or whatever, because we know there’s, like, a lot that happens on Halloween, but your CAs are planning one more thing to add to the schedule. Here’s the idea. It’s 90 minutes of trick-or-treating, but Wesleyan-style. Interpret that however you want. Scare people when they knock on your door. Set up a Haunted House. Hand out candy, WesWell condoms, baked goods–you can be creative. 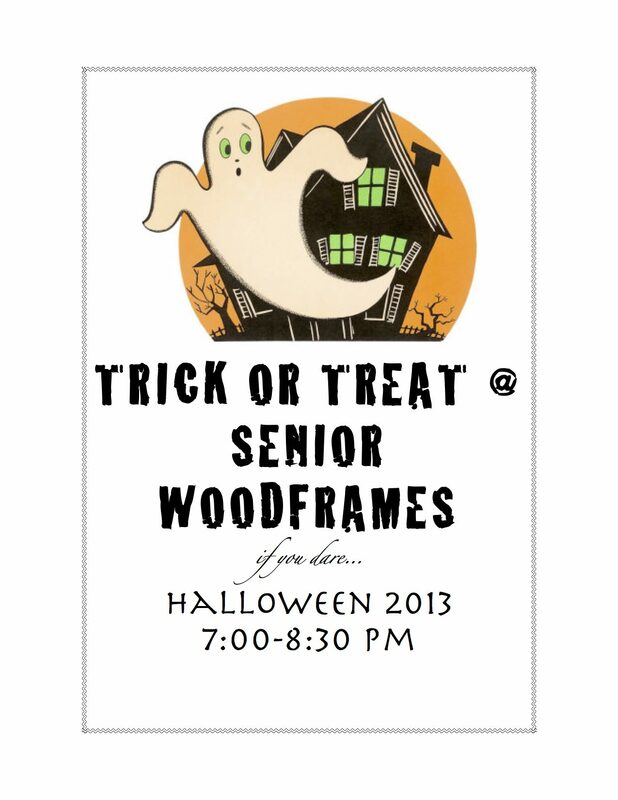 We want the trick-or-treating to happen in the woodframe area, but it will be open to all the strange-costumed-people on campus who want to participate. We’ll need volunteers to make this happen. Check your emails for a sign-up sheet! We’ll send you a flier you should print out and hang on your door during the event. If you want to leave it up longer than the 90 minutes, you can, as a way to indicate that your doors are still open. As an added incentive to volunteer, the first five people who reply to this email and commit will get reimbursed $12 to cover the cost of goodies. Note, you are not required to buy anything to volunteer or participate. Posted by Solomon in Campus Life, Events, Middletown and tagged halloween, it takes a senior village to raise a senior, senior village, that dave matthews band song which is complete screaming gibberish, Trick-or-treat on October 27, 2013 at 11:59 PM.